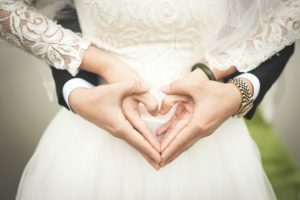 If you are looking for something out of the ordinary, if you want your wedding day to be a special and unique experience, reflecting your own distinctive style, we have the answer. The choice of venue is important in making your wedding day one of the most special ones in your life. The Ethnographical Museum provides a unique setting far from the distractions of contemporary life, bringing together a romantic ambience with a sense of the old.